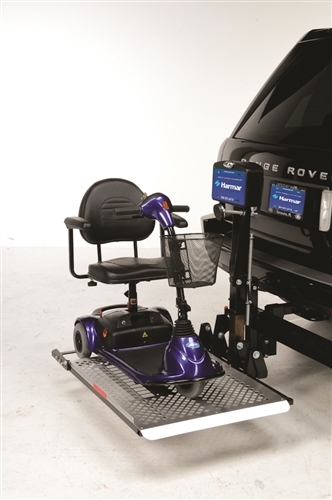 The AL100 Universal Scooter Lift is today's most popular outside scooter lift. It has a unique hold-down foot that automatically secures virtually any scooter without necessary scooter modifications. 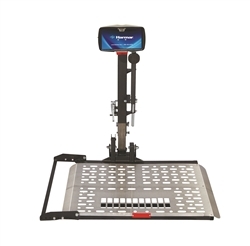 The automatic lift has a hefty 350-pound lifting capacity.